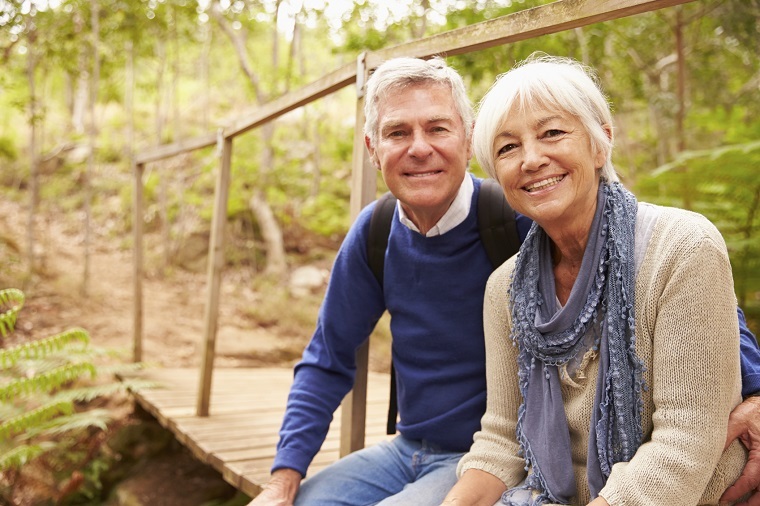 Retirees must face what is essentially the last transition in their lives. The first transition comes when we leave the security of home to begin our school life in kindergarten, and after school we have the rest of the day to ourselves. Another major transition comes when we join the working world. Now we work all week but still have the weekend to ourselves. Then finally comes retirement, a time when careers are over and the work is done. Retirees have the rest of their lives to themselves. 3. Honeymoon Phase - I'm Free! 4. Disenchantment - So this is it?